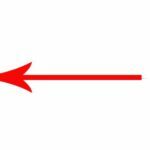 You are here: Home / Blog / Happy 5th Anniversary to HomeschoolingTorah! 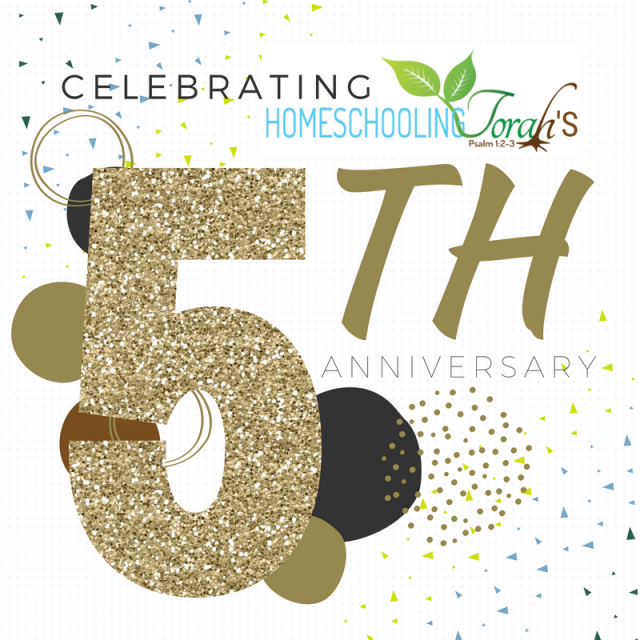 Happy 5th Anniversary to HomeschoolingTorah! It’s been a WONDERFUL adventure these past 5 years, and we are so thankful to be able to serve our Master and King by serving you! If you’ve never heard the story of how HomeschoolingTorah got its start, you can read Anne’s story here from 2013. If you’re not a member of HomeschoolingTorah and would like to learn more, click here! We also invite you to send “Happy Anniversary” greetings to the Elliott family. They will be shared with Kraig, Anne, and all the kids for their encouragement, as well as the staff members and writers (Haidi, Christine, Lindsay, Amy, Stephanie, Sabrina, Amanda, Margaretha, and others) who have been a part of this adventure. 🙂 Just leave a comment below! Happy 5th Anniversary to the Elliot family and all the HT families around the world! We started the homeschool adventure five years ago too. Your program is such a blessing to us, my children told me it was one of the best they experienced so far. And trust me, they used many different english resources and the best French academies as well. 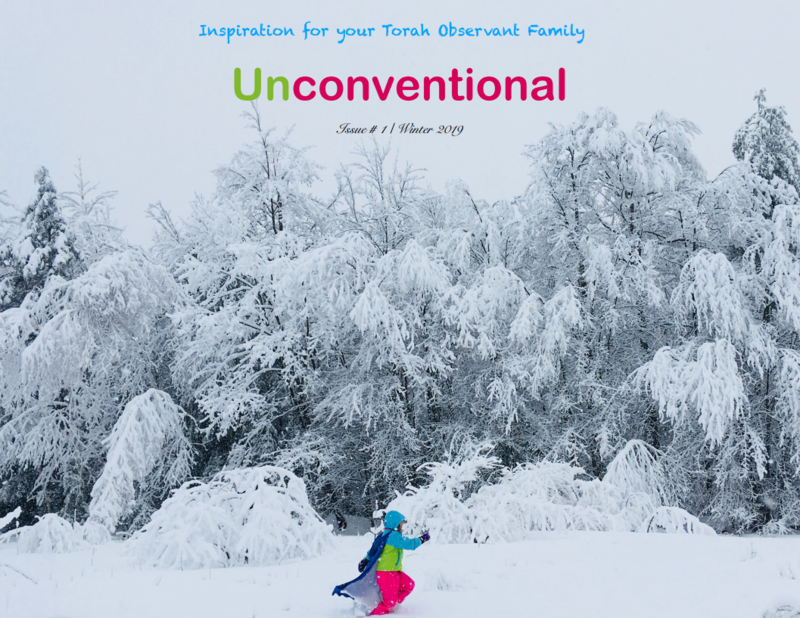 There’s nothing compared to HT, and nothing available for Torah observant homeschooling families in France. May Hashem bless you and keep your ministry alive no matter what situation you may be confronted with.